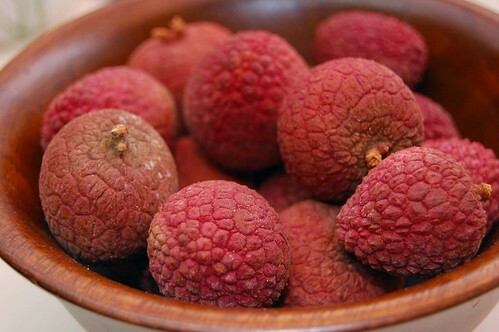 I absolutely LOVE lychee! Dunno if you've ever tried it canned, but fresh is way better. Sadly, I did not and I haven’t seen any locally to experiment more with!